available via the included PlayStation VR Mode) and Xbox One. 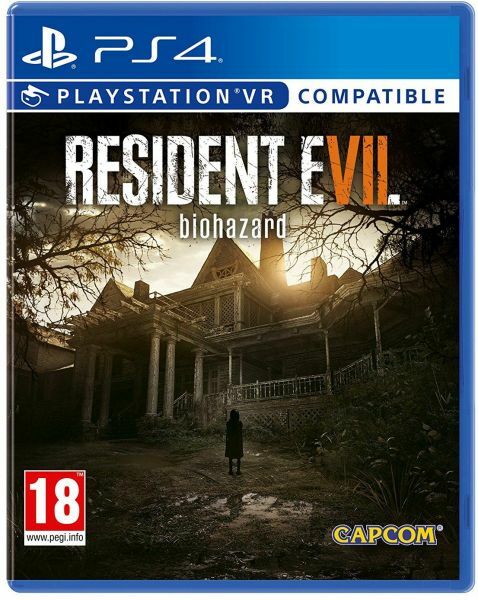 horror” some twenty years ago, Resident Evil 7 biohazard delivers a disturbingly realistic experience that will define the next era in horror entertainment. Epic game, Siiiick story, Stunning Graphics.